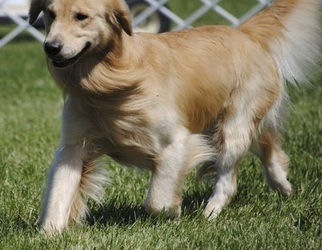 Stryder is out of our first litter of Golden Clover. 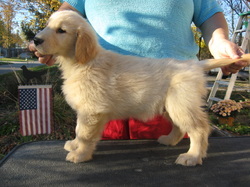 LoverBoy x Seraph We are excited about this little guy. 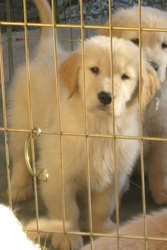 He was born August 31, 2008. 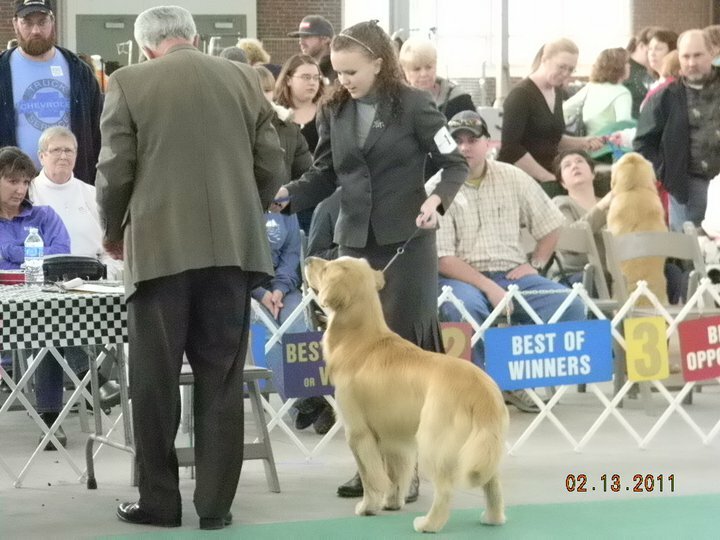 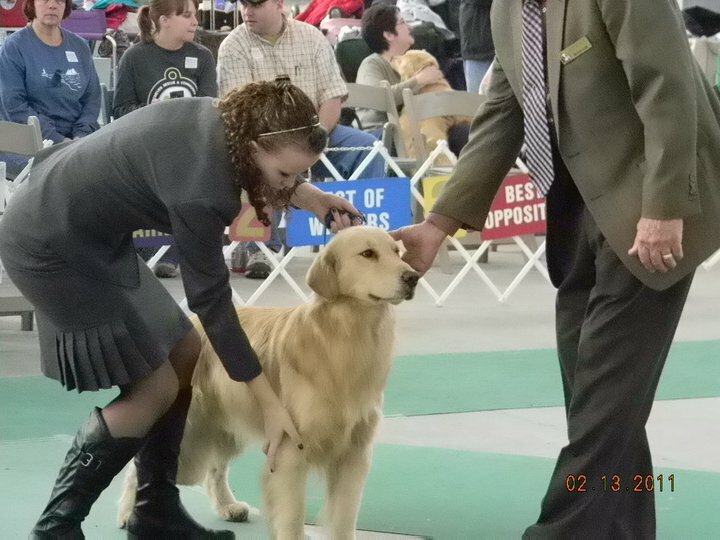 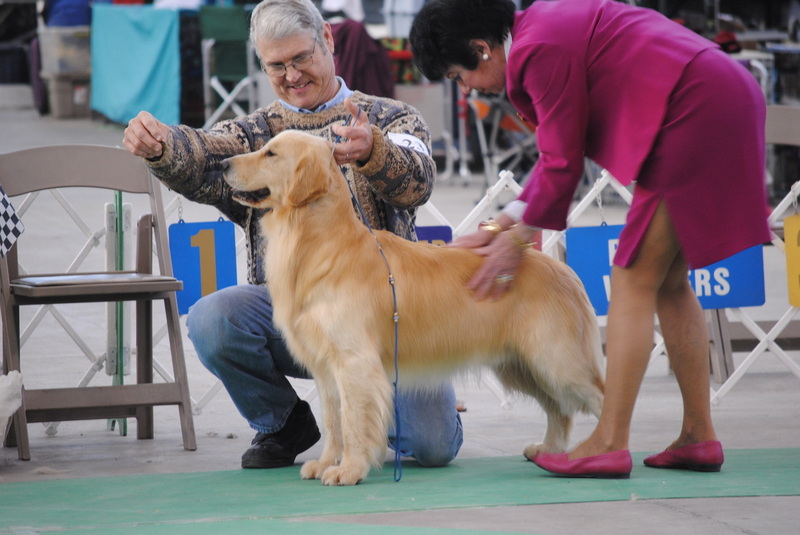 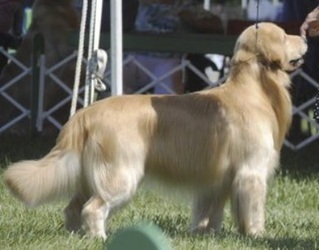 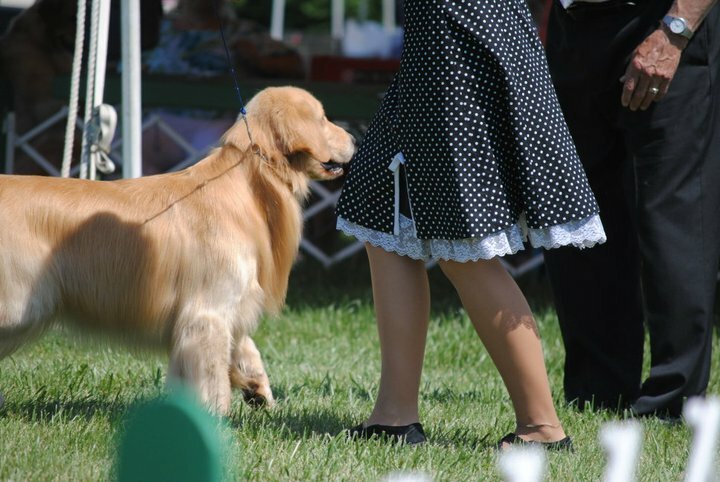 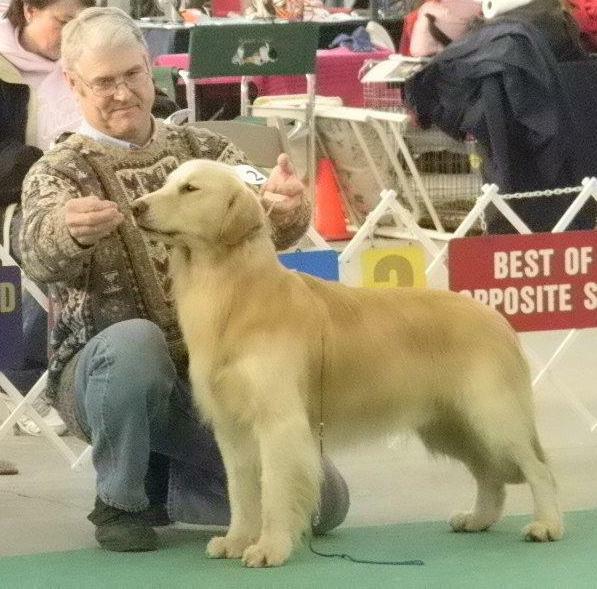 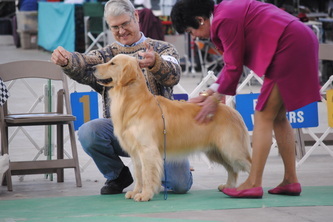 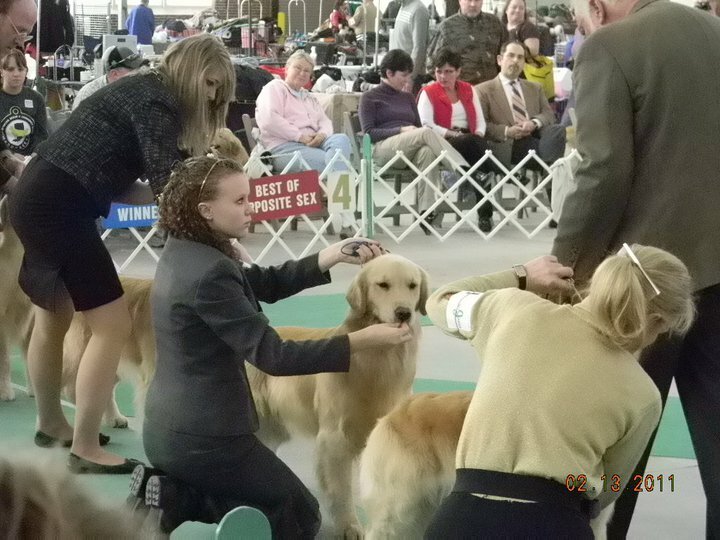 He was selected as pick pup by three respected breeders/handlers and he is a handsome boy. He has a great front, topline, well balanced, and has the promise for great things to come. 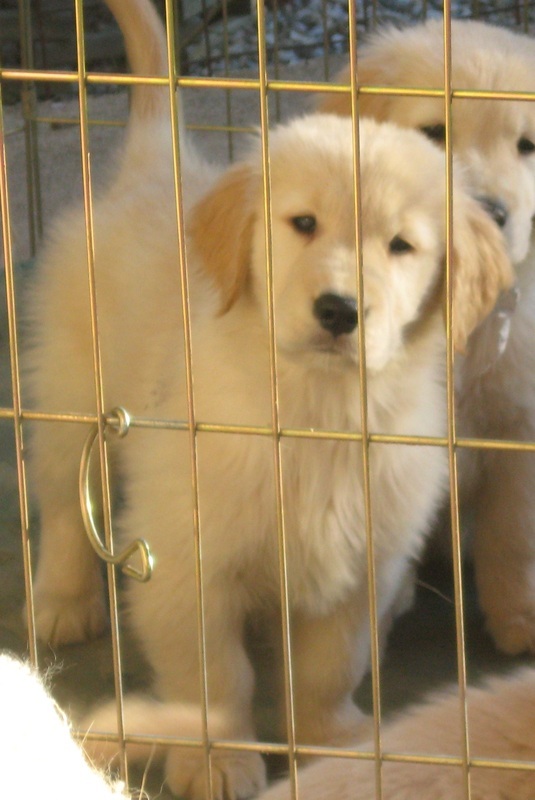 We are looking forward to seeing what comes with our new little guy. 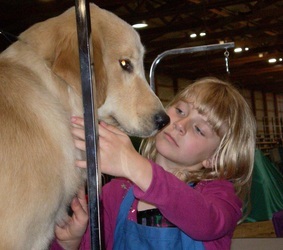 Stryder is co-owned with our niece Harlee Fuetter. 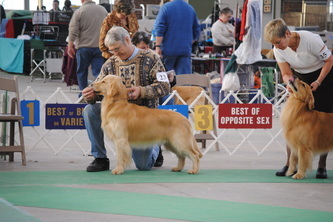 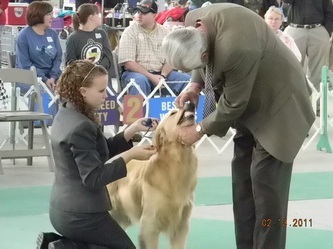 She plans on showing him in showmanship and doing obedience too.